Anyone with a beady eye on our social media may have noticed that we recently acquired a new van, and that our latest off-season project is making another food truck. 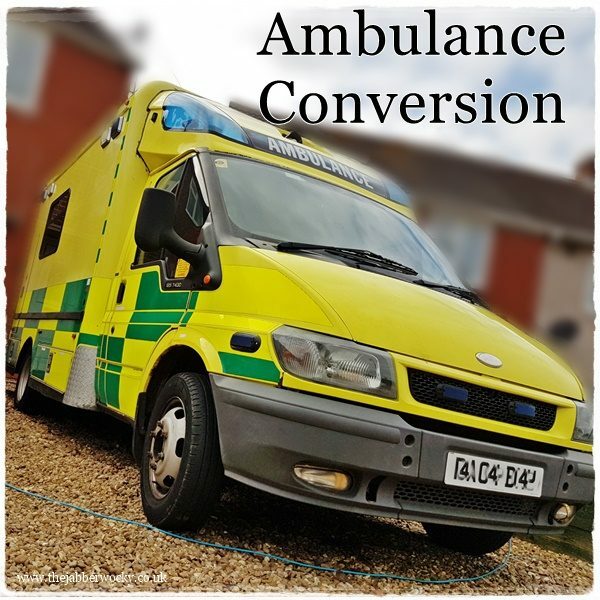 This time, specifically, an ambulance conversion. At a mere 14 years old our latest vehicle is a mere whippersnapper compared to the venerable old Beast (32) and grand old dame Betty (37). It is consequently less delightfully characterful, but what it lacks in obvious character I think it makes up for in sheer cool ambulanciness. This critter has literally saved lives, which is about as noble as vans get. Ambulances have quite a lot going for them in street food terms. First and foremost, they have headroom. It’s never been much of a problem for me, as most high sided vans will accommodate 5’7″ of toastie slinger without issue. Barny, however, is annoyingly tall. I know; I should have thought about that before I married him, but he is reasonably useful for getting things off high shelves. It is important to be able to stand up straight inside your unit. Back problems and general discomfort are not enjoyable on sunny days, so imagine how much fun it would be on a rainy or busy day, when you have no chance to step outside for a stretch and to curse your ill-advised van choices. Pulling Power is another feature that isn’t to be sniffed at. The Beast, long may he thunder, is a nice, solid diesel. He will drag himself almost anywhere, but he won’t do it quickly, quietly or gently. Ambulances are made to shunt vast amounts of weight at high speed in emergency situations. It uses words like “turbo” in the vehicle description, unlike the Beast, who only goes above 55mph on the back of a tow truck. The comparative youth of our emergency services cast off also results in a certain level of creature comforts (heating, the ability to hear the radio and power steering), which will mean the ability, or rather desire, to travel further. 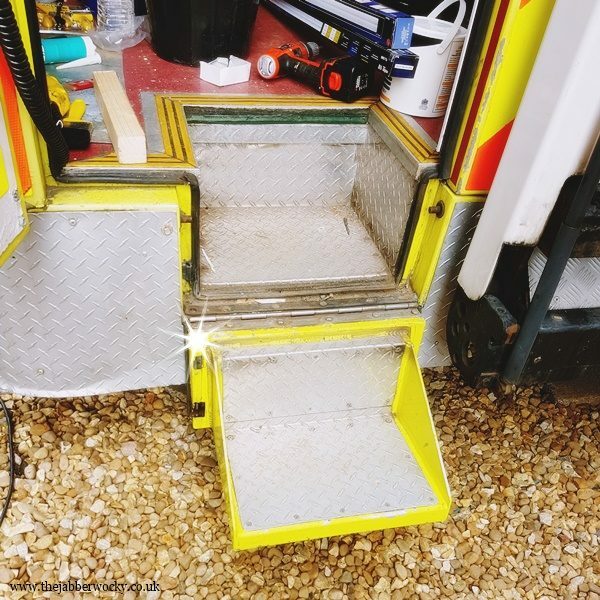 I think it’s also worth mentioning, for those of you thinking of converting your own, that not only does it come with built in easy-access; the inside of an ambulance comes mostly pre-clad in wipe-clean plastic, with light fittings and heavy-duty lino flooring. All things you would otherwise need to install in, for example, a characterful Bedford CF camper van. The conversion itself is coming along very nicely. With all the experience from Betty, also known as the First Conversion, Barny is making good headway and we are now mostly waiting on our steel fixtures and fittings. I know the above picture (taken today) it doesn’t look terribly street food truck-like, but trust me, were only a coat of paint, a hatch and thirty-odd picture frames away from that. One of those little things that make all the difference. Mmmm access. 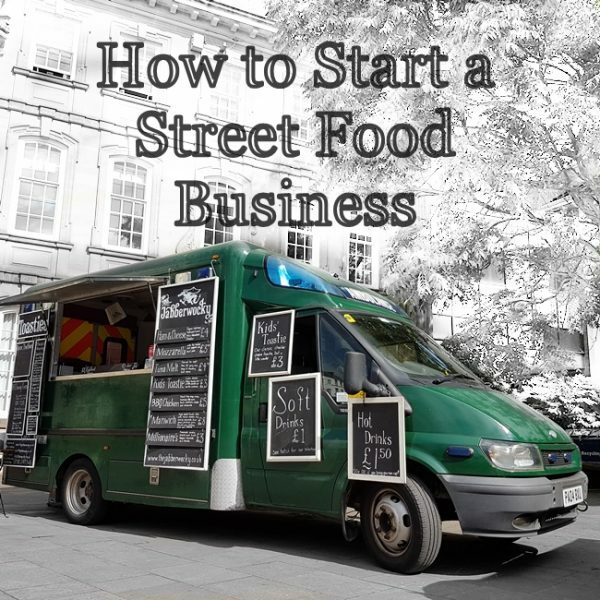 What I’m coming round to saying, with a certain measure of sadness, is that the time has come for us to accept that we do not need to be the proud owners of three street food vans. Two is still a little excessive, so it is time for the Beast to find a new home. He has served us both incredibly well and incredibly badly over the years, and we have both loved (no breakdowns since 2014) and hated him (see everything prior to that) in equal measure. 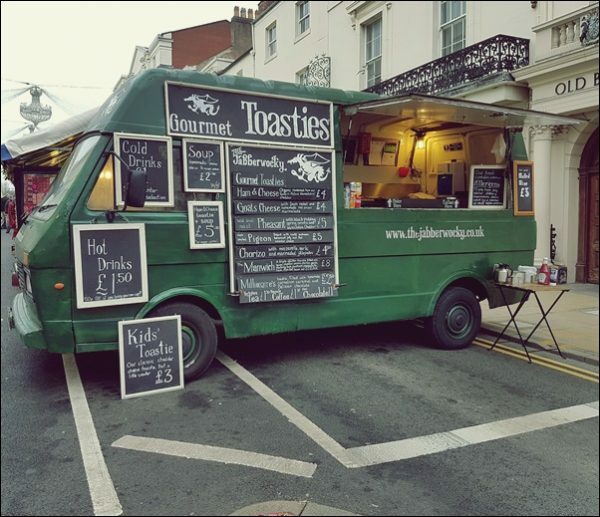 The ambulance will finally give us the opportunity to take toasties into London, up to the North and down to some of the random festivals we have been coveting for some time now. Not that we frequently do any of these things, but even driving into Birmingham will suddenly be slightly quieter and more manageable when you have been awake all night with a toddler who needs to point out the cows in his favourite farmyard book. At 2 in the morning it’s important to shout every instance of the word “cow”. This is by no means the end of characterful Jabberwocky food vans. We are keeping Betty. We are always on the lookout for more. It is, however, the beginning of a new age in Jabberwocky history. Next time someone admires our food truck and asks “did you convert the van yourself?” we will now always be able to proudly answer yes, rather than having to give the convoluted explanation of how the Beast came to be. If you would be interested in giving the Beast a loving new home, please give us a call (07581 243548) or email us ([email protected]). Dec 18th, 2016. Although we were not sure at the time, this was the last time the Beast will trade in our name. We will miss you, Beasty. But you see what I mean by picture frames.